Vice President of ECOJOCS requesting forum access. NEJZ has a new delegate, Ian Shannon(Ian), and alternate, Chuck Rossetti (posimoto). please give them appropriate access. axle wrote: NEJZ has a new delegate, Ian Shannon(Ian), and alternate, Chuck Rossetti (posimoto). please give them appropriate access. Done. Please send Ian's mailing address via pm asap. Whether it be by dirt road or paved highway I enjoy overlanding as my form of adventure. One does not have to be buried up to the axles in mud or bouncing over rocks. It is more about taking in the local culture, the atmosphere of the areas we explore. Its more than getting the tires dirty. Its the people, the places, great food and conversation is key. Its not about the destination, its the journey. Hi Mike, is Expedition north a club? Hello. My name is Jim Daniels from East Haddam CT......Land Use Director with Northeast Jeep. Requesting access please. Thanks. JK4JandK wrote: Hello. 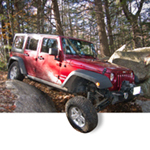 My name is Jim Daniels from East Haddam CT......Land Use Director with Northeast Jeep. Requesting access please. Thanks. I'm the Land Use Director for Ocean State Jeepsters. It would be great if we could team up on some joint initiatives in CT/RI. axle wrote: Hi Mike, is Expedition north a club? Sean Maki - formerly makizoo. lost old email and account and just started with new user name. Previous NEJZ and NTC. Now WM4X4 member. Got a buggy and hardly ever get out to wheel it except at F&F. Welcome back. I'm sure we can get your old username working again if you want. I may have had an old login profile and don't remember it, so I made a new one and would like access to fall crawl sign up page. 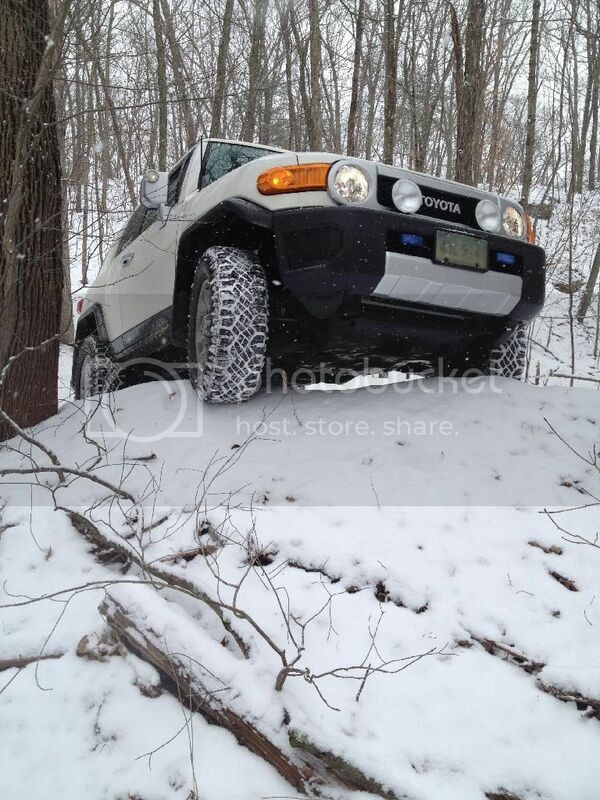 James Slawinski, Long Island Off Road. ticktrace wrote: I may have had an old login profile and don't remember it, so I made a new one and would like access to fall crawl sign up page. Done. See you there. Bring lots of friends. TJ, 4.0, 35s, locked, long armed, etc. Added to club members group. Have you registered for Fall Crawl yet? Hi. Paul Beckwith. New member of JonFund. Particularly interested in overland. John Hopping/-- Deep Woods Extreme President and Secretary. My name is Ralph Tomaccio and I will be assuming the responsibilities of Director of Trails for Baystate Jeepers in 2016. Daniel Beyea, I am with Baystate Jeepers and the 2016 Director at Large. Welcome Dan! You have been added to the Club Members group. Bill Cartier here, VP of the Adirondack Jeeps Club. I plan on attending the Feb 6 meeting, hopefully to see some old friends and meet some new ones. CartsXJ wrote: Bill Cartier here, VP of the Adirondack Jeeps Club. I plan on attending the Feb 6 meeting, hopefully to see some old friends and meet some new ones. Could someone set up Bill(CartsXJ) as an ADKJ delegate?? Thanks. Shane: He should have delegate access. Hi folks, Matt Desruisseau here, I am a member of New England Jeepz. I guess I would call myself a substitute/backup delegate for NEJz when our assigned delegate is unable to make the meetings. Can I please have access to the delegates area to get information about meeting time/location? Twisty wrote: Can I please have access to the delegates area to get information about meeting time/location? Thanks Eric. See you Saturday. Adam Pelletier, President of Maine4x4 requesting access for the forum. Ryan Brown-VP, Jamie Lachance-delegate and I attended the last meeting in Berlin, and it was great meeting you all. Done. Does Ryan or Jamie have an account? zonedtj wrote: Hello from Maine. Eric wrote: Done. Does Ryan or Jamie have an account? Club Secretary for Maine4x4 Nick Durost here looking for access. Nick, you already had access to Land Use section of the forum and now have access to the Delegate section of the forum. Let me know in case of problems. 90Amigo wrote: Club Secretary for Maine4x4 Nick Durost here looking for access. Hey all, Adrian here. Vice Pres and delegate of Toilet 4x4 requesting access. Thanks! Happy turkey day. I'm Mike Wilson member of Undergroundjeeps in Springfield mass. I live in chicopee MA. I've been at the last couple meetings with our club delegate Denny. Looking to learn more about the new and help where i can in the offroad community. greentj05 wrote: Hey all, Adrian here. Vice Pres and delegate of Toilet 4x4 requesting access. Thanks! leafspringsrule89yj wrote: Happy turkey day. 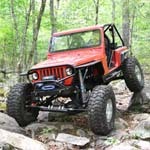 I'm Mike Wilson member of Undergroundjeeps in Springfield mass. I live in chicopee MA. I've been at the last couple meetings with our club delegate Denny. Looking to learn more about the new and help where i can in the offroad community. Welcome Mike! You have been added to members sections. Name is Dan Vickers, I run Wicked Jeeps Western New York. Requesting access.